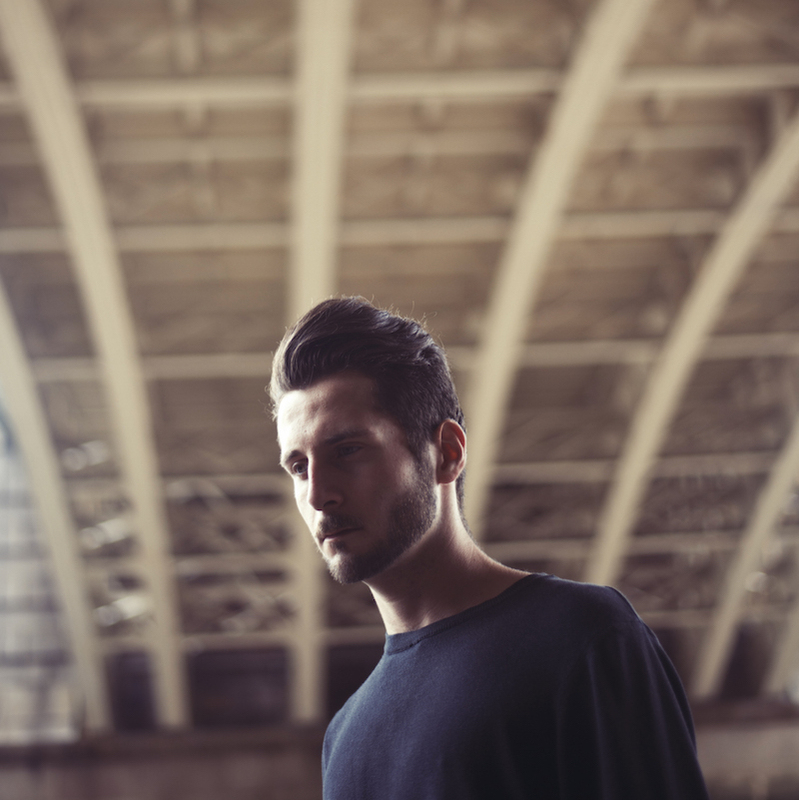 Known for his sensual laid back approach, 21 year old London-based whizz-kid Elderbrook returns with the latest track to be released from his forthcoming second EP ‘Travel Slow’. Following the experimental Be There Soon release back in July, Good Enough takes a step back from the bubbling percussion and jazzy melodies that we're used to hearing and opts for plenty more soul and stripped back emotion. Handled with exceptional skill the track's slow build and dainty layered instrumentation makes for an excelling listen. Take a listen below for yourselves. ‘Travel Slow’ will be released August 21st through Black Butter.